It is no secret that I LOVE Halloween. From spooky and creepy to cutesy and pretty, I love EVERYTHING about Halloween. I recently received a challenge to do some DIY Halloween Decor and I knew exactly what to make. 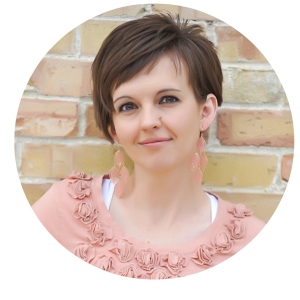 Because I love to joke around with Kari, I created this wicked printable just for her. 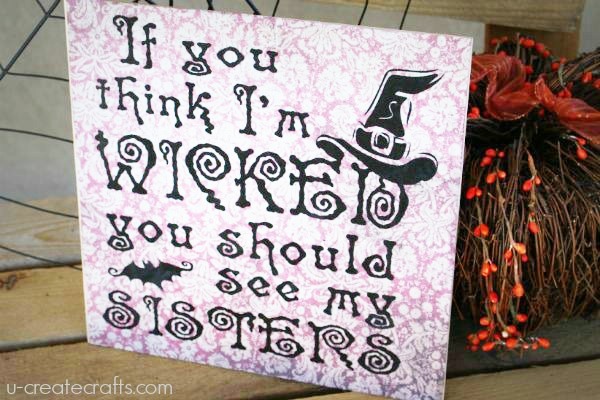 There are actually two versions of this wicked saying; one says “you should see my SISTERS” and the other says “you should see my SISTER.” So that way if you just have one sister (like me and Kari) or multiple sisters, we got you covered. 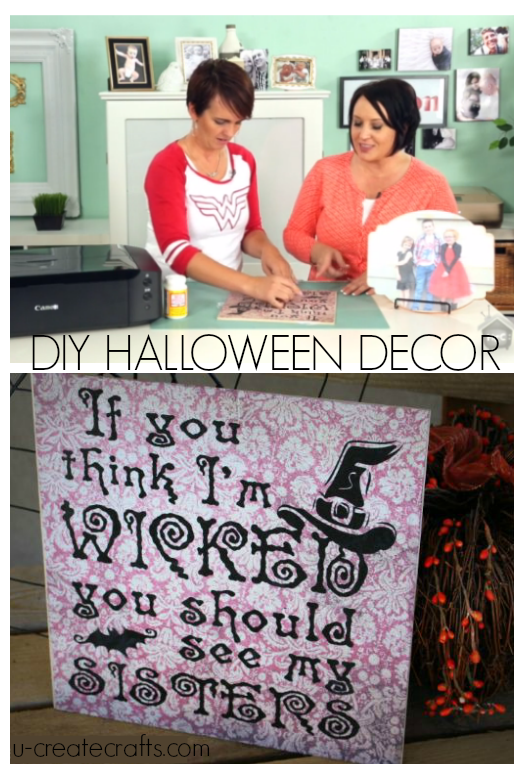 Download the printable and check out the video tutorial on how I made this fun Halloween plaque using our favorite craft printer and plenty of Mod Podge. Check out our other GET CREATIVE WITH CANON episodes at My Craft Channel. 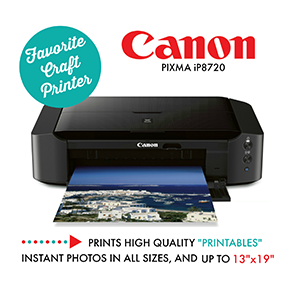 This post is brought to you by Canon. All projects and opinions are mine. I think this is such a cute sign. I have my aunt re-creating it on wood for her house. I will show you how it turns out if she gets it done! Please share! We would love to see the finished project! Would like black and white cat patterns.